The concept was created by Iskander Utebayev and Ran Avni, as well as Alex Richman. 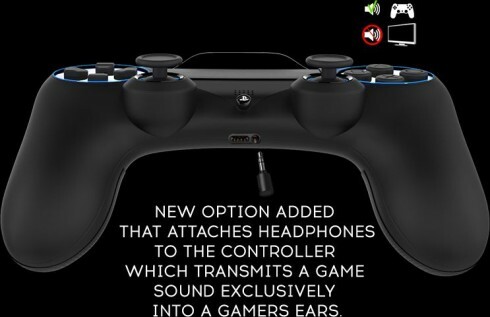 The joystick will light up red when the battery is low and it will glow in the analog stick area, D pad and action button area too. 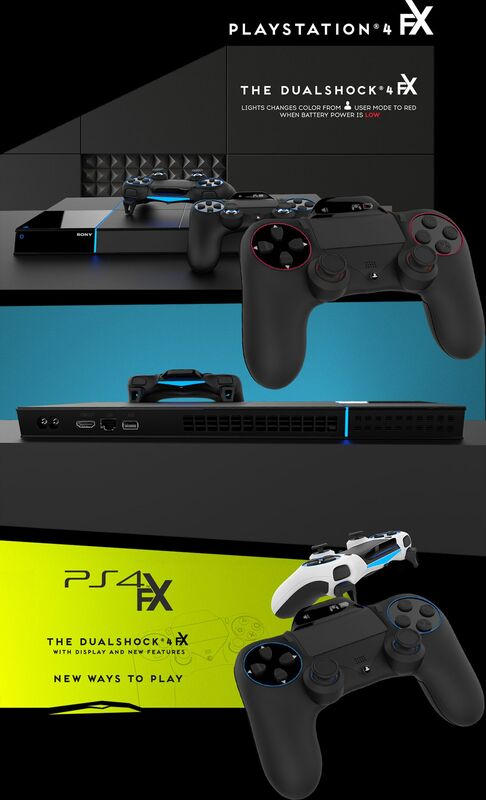 Dubbed Dual Shock 4 FX, the controller is now more skinny and compact, plus easier to hold. The console has also been revamped and includes an upgraded system, that lets the user enjoy the game in 4K resolution. 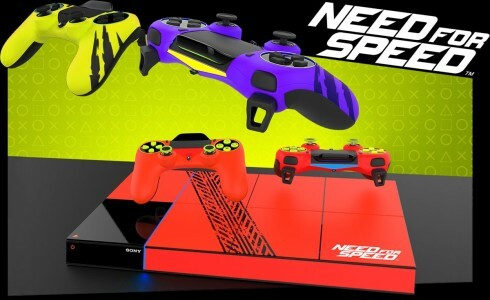 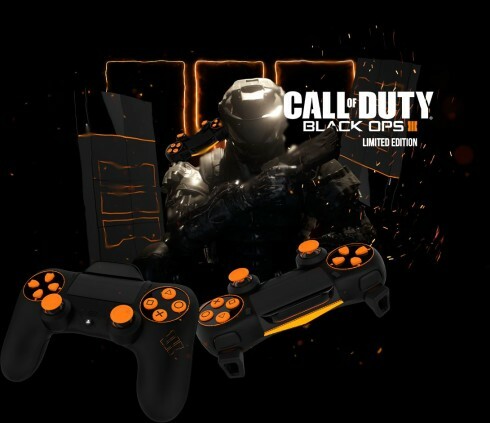 There’s also a Black Ops III Limited edition of the console and a Need for Speed red version, too. 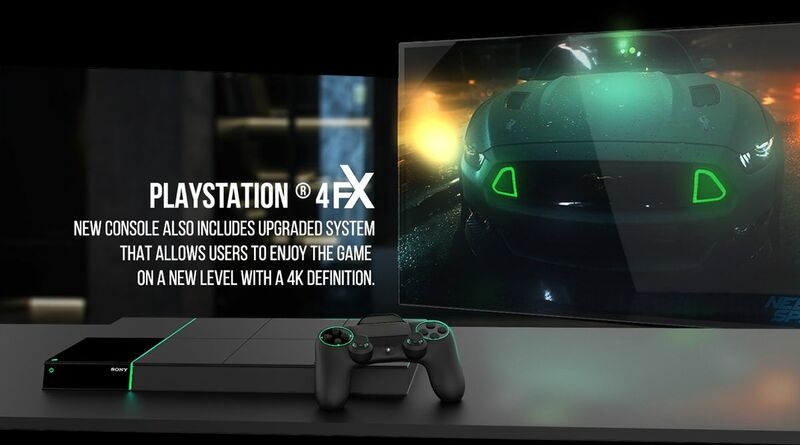 It would appear that 4K graphics and a new lighting systems are the core changes here, plus a new joystick format, that apparently includes a display as well.